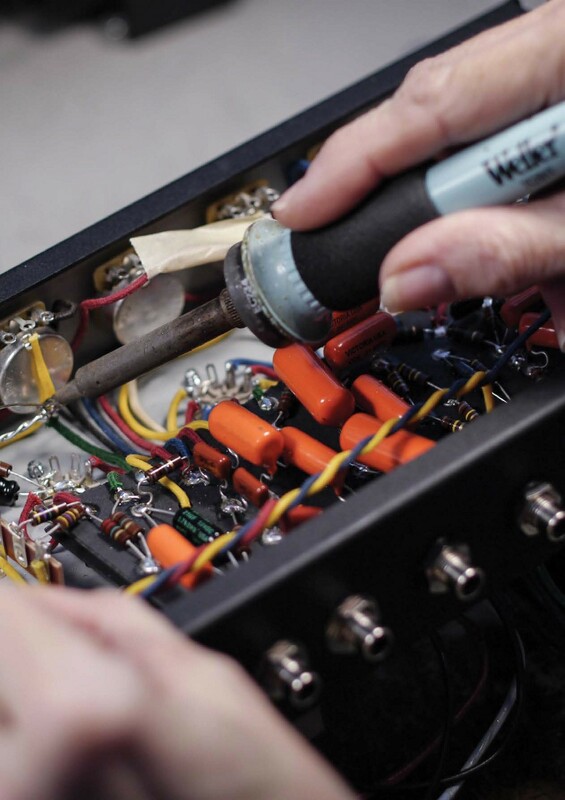 The boutique amp boom was fuelled by the desires of guitarists who couldn’t find what they were looking to play — whether in satisfactory renditions of vintage amps or modified modern designs – and decided to get their hands dirty and build the things themselves. Such was the birth of Victoria Amplifier Company. Working as a stockbroker by day and playing blues around Chicago’s ever-fertile music scene by night, founder Mark Baier had discovered the magic of Fender’s tweed amps of the 50s, but sought the same tone in a more reliable and more affordable modern reissue… only to discover they just didn’t build ‘em like they used to. 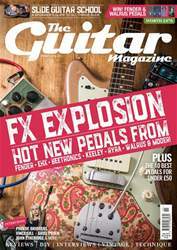 “I had bought a reissue Fender Bassman and I’d had a real one”, Baier tells us. “I bought the new one thinking it would be new and great, but I was disappointed and realised that part of the mojo was the way they were built.” It seems there was nothing for it, then, but to build the things himself, and to adhere as closely as possible to the components and construction techniques used by Leo and co back in the day. Thus began a quest that soon resulted in some of the best-respected reproduction tweed amps ever made, followed by several more original designs that have ably shown off Baier’s more creative side.